Color: Blackblue This item is currently out of stock! 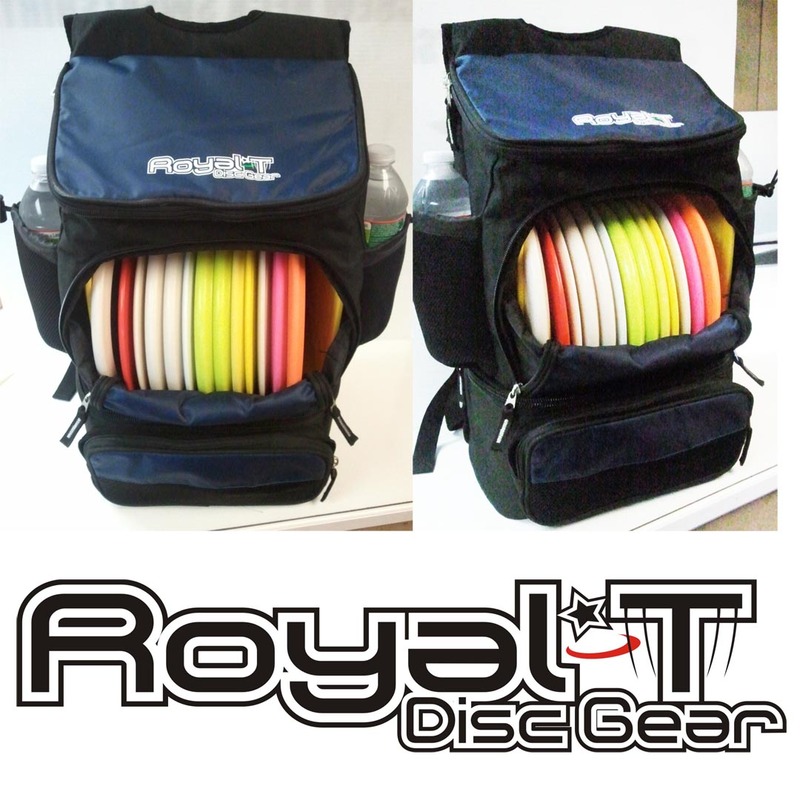 The Ultimate Bag Comfortable, Lightweight Easy-to-carry, a spacious backpack cooler joins forces with a dry storage area. 600 denier polyester/420 denier diamond dobby nylon, Large cooler area in base, Two exterior water bottle pockets, Exterior sleeve pocket, 8-can capacity, Dimensions: 25"h x 12"w x 12"d Holds up to 18 discs, All heavy duty Zippers.